Down to 120 in Day 1A of the $100,000 Guarantee Catapult. 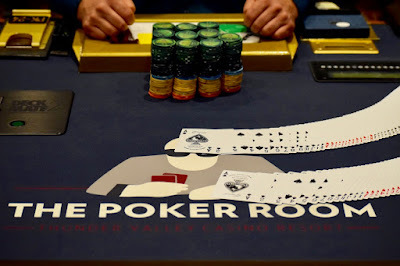 Kulwant Singh is among the recent eliminations, and I've seen Pocket_Aces hold on four different tables since break .. we know that can't keep happening, so be careful out there. Play continues until down to 14 players tonight.